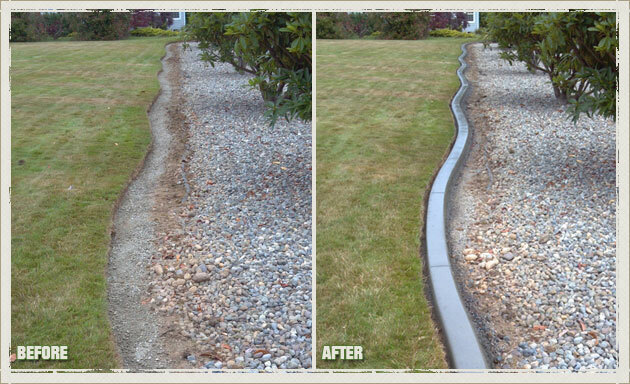 Installing landscape edging is a great way of defining the most noticeable feature of your property - its landscaping. 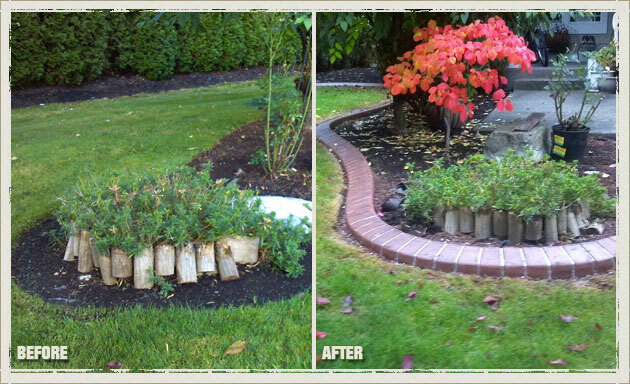 Landscape borders give a sharp, clean, and cared-for look to landscapes and beautify them even more. 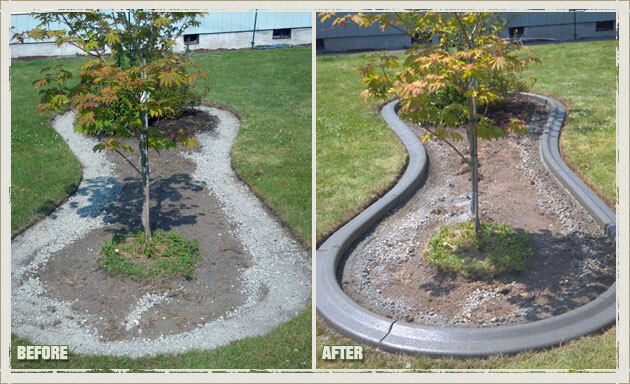 You too can enjoy a well-kept landscape or garden by hiring the concrete curbing experts at Curbzilla. 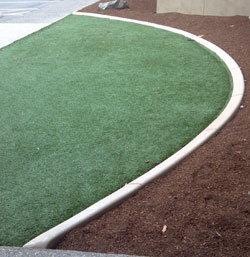 We are a leading landscape edging company that has been creating beautiful landscape borders and concrete curbs on the properties of Lakewood, WA since 1993. 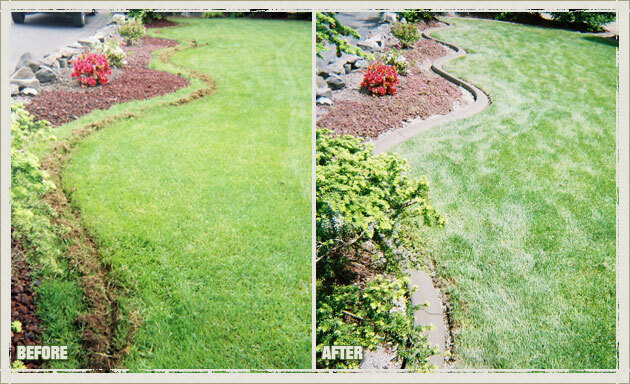 We adopt a very systematic landscape edging and concrete curbing process to create strong and good-looking curbs for lawns and gardens in Lakewood. 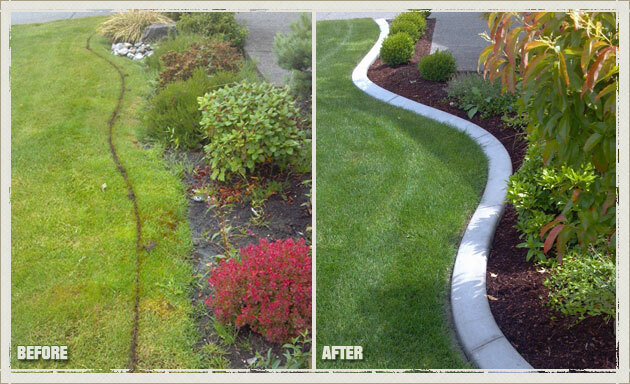 Our landscape edging experts understand that preparing lasting landscape borders calls for patient work and familiarity with the local climate. 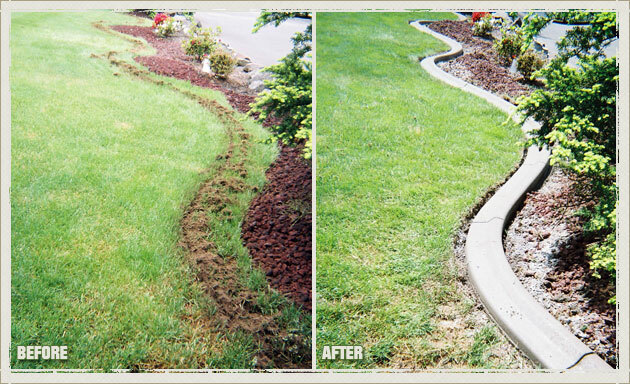 We do not rush through our Lakewood landscape edging projects and make sure that your concrete curbing get sufficient drying time. 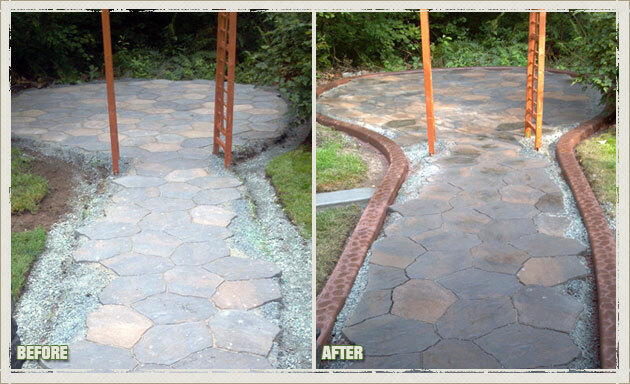 You can count on us for concrete edging that gives your Lakewood home the wonderful exterior appeal you have always dreamed of. 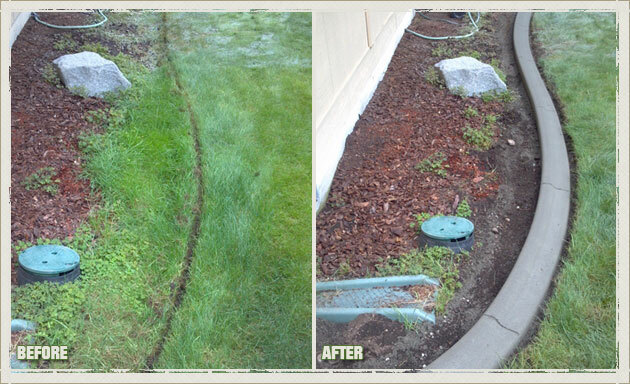 Moreover, the landscape borders we install last well and maintain their aesthetic value for many years to come. 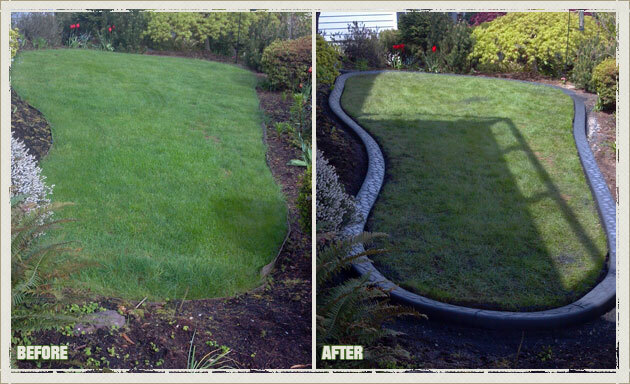 Why Choose Us for Your Lakewood Lawn Edging and Landscape Borders? 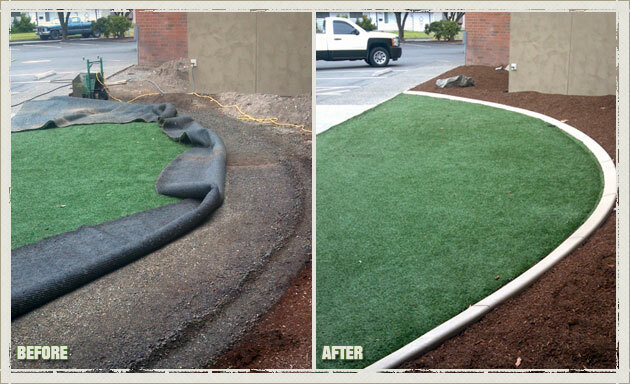 We love transforming the lawns and landscapes in Lakewood with our unique landscape borders. 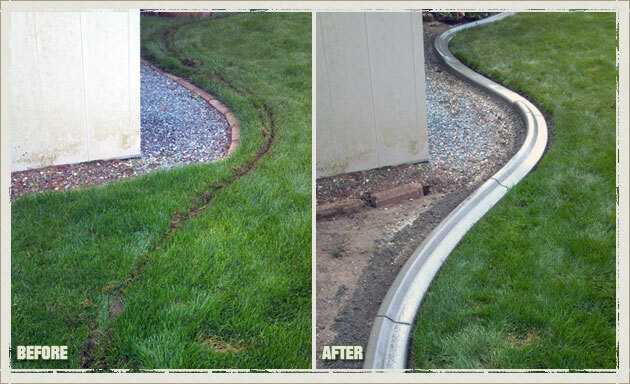 The concrete curbing installed by our landscape edging company is much easier to maintain than the traditional landscape borders. 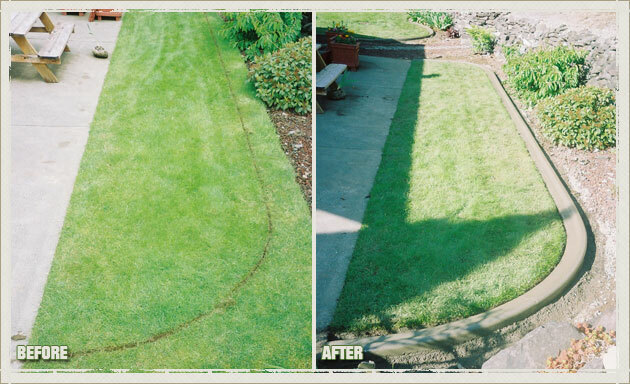 Showcase your lawn, yard. 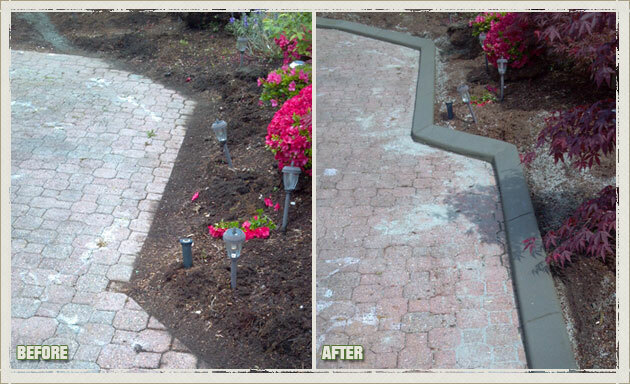 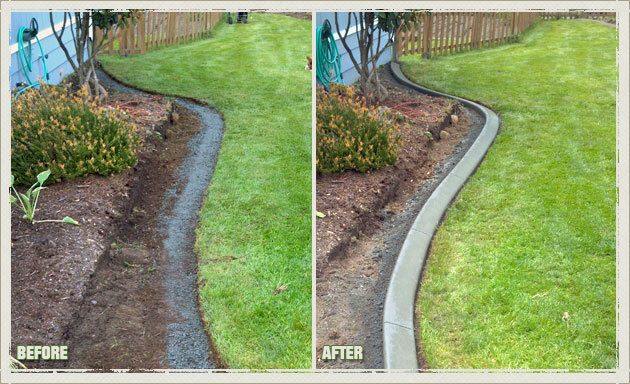 and landscaping by hiring the professional services of the concrete curbing installers at Curbzilla. 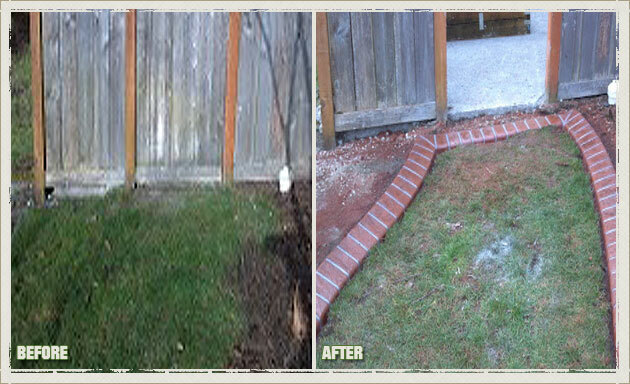 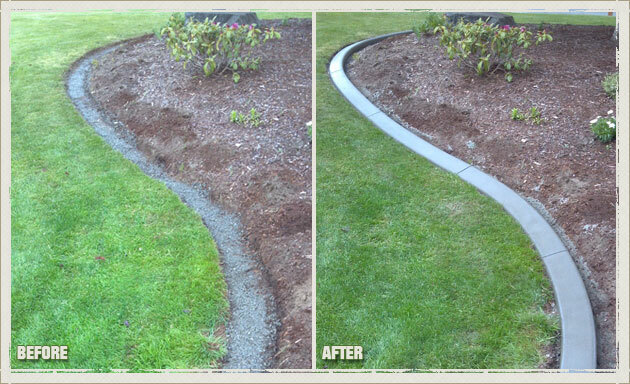 Reach our landscape edging company at (253) 777-1221 and see what our landscape borders can do for your property.